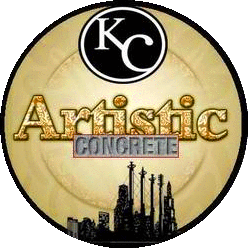 Our Kansas city concrete power washing and concrete sealing division is experienced in cleaning almost every surface. We clean concrete surfaces that are vertical as well as flat. Our power washing division works on both commercial and residential areas. We can also remove gum, tire tracks, all types of old residues, years of dirt build up, mildew, and high spill traffic areas. We’ll help you protect your concrete from freeze thaw cycles by sealing. This will stop water from penetrating, thus scaling and cracking will be reduced and clean up easy. With Kansas city concrete sealing, you will also eliminate unsightly stains. We can also add a non-slip attribute during the sealing, or use a color tint that will add a decorative aspect to your surface. All sealing applications require that the concrete be power washed and scrubbed to ensure proper adhesion.